Yoga has been practiced since ancient times and is used to free the mind from distracting thoughts. Today it is practiced around the world by people of all ages. It is believed to have originated in the Hindu faith but is regarded as an exercise with no particular religious affiliation. 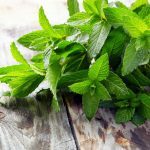 It is excellent for treating anxiety and stress, rheumatism, high blood pressure and pain among others. As is the case with most things, with clever accessories, yoga becomes that much more beneficial and enjoyable. 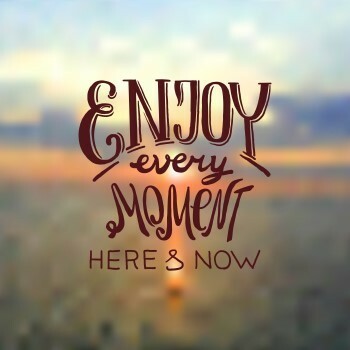 The ultimate aim of yoga is enlightenment – it frees the mind from distracting thoughts. 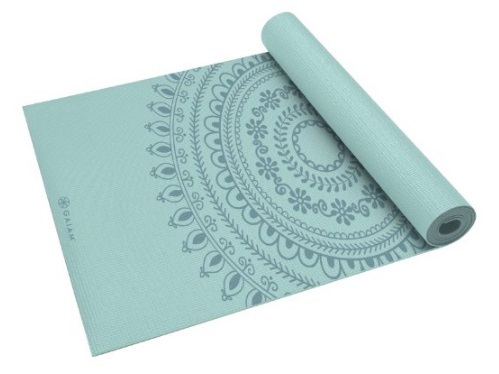 It pays to be enlightened when buying an important yoga accessory such as a yoga mat. These mats are fueled by the same thing: comfort, convenience, and style. Yoga mats are also known as sticky or non-skid mats. They ensure that you can have proper concentration during a yoga session. The yoga mat you choose will depend on the type of yoga being practiced as well as your personal preference. Raja yoga, for instance, focuses on the mind and encompasses aspects such as meditation. Hatha yoga is a traditional form that focuses on physical positions known as asanas and on breathing techniques known as pranajama. All these types of yoga are enhanced with the use of a correct yoga mat. 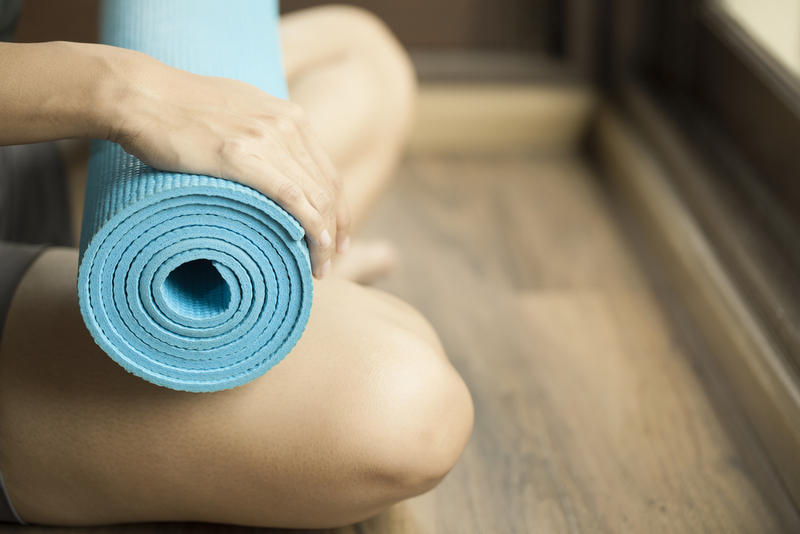 If you visit a yoga studio, the biggest benefit of having your own mat is for hygienic reasons. You can’t tell who perspired on the mats before you, and this thought can be very distracting. Look at thickness and size – certainly, the thinner mats are easier to carry around with you. Certain yoga poses, however, can cause pain with a thinner mat as your bones dig into the flooring or the ground. The thickness of your mat will, therefore, determine your comfort levels. Regular yoga mats are about 1/8” thick. They’re usually about 72″ long with a width of 24″, but some yoga practitioners look for extra-wide mats for positions like Surya Namaskar. Choose your brand carefully – Manduka is a popular brand because their yoga mats come with a lifetime guarantee. Other brands include Jade, Kulae, Prana and Lululemon among others. If you’re practicing hot yoga, for instance, you’ll want a mat that can offer excellent grip when it gets wet. This is because you’ll be doing yoga in a heated room. Look out for a mat designed specifically for excellent grip. Gaiam Sol Dry Grip Yoga Mat has been designed with hot yoga in mind. The mat ensures you’re slip- free and the rubber-free construction is suited for those with latex sensitivity. With its 5 mm of cushioning, it’s also very gentle on the joints. Durability and stickiness are important factors. Your choice of mat will depend on the type of yoga you’re doing. lightweight and easy to roll up. Go for a mat that’s made of a lightweight material. Rubber – mats made from natural rubber are a better choice than PVC mats. 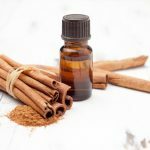 They’re easy to find and quite inexpensive and they certainly have a better reputation among yoga practitioners. A rubber mat may be a good idea if you’re just starting out, as they’re simple to find. 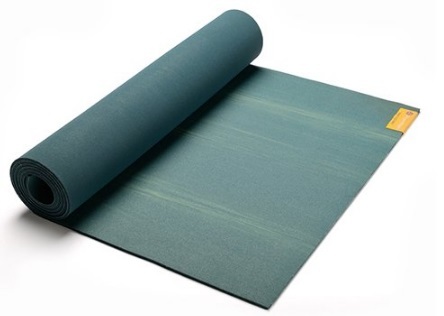 A good example of a natural rubber mat would be the Jade Yoga Harmony Yoga mat. 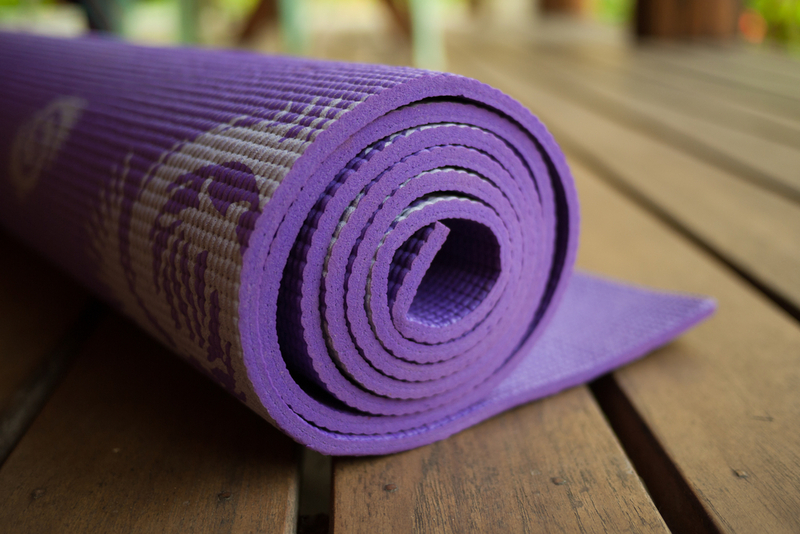 Experienced yoga practitioners agree that the Jade brand has all you need in a yoga mat – great grip abilities, cool, trendy colors like purple, pinks, greens and hot orange and they’re also eco-friendly. The mats are made sustainable with no PVC or other synthetic rubber. They are made in compliance with US environmental laws. 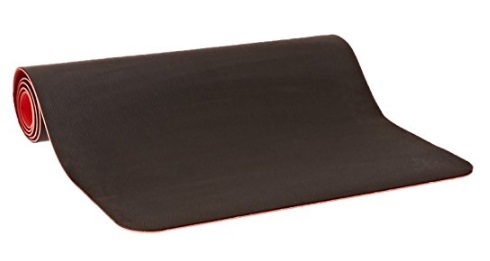 Possibly a drawback with this rubber mat is the open-cell structure which means sweat and oils are absorbed into the mat. The mat will require a thorough, deep clean quite regularly. PVC Foam – typical yoga mats are crafted of polyvinyl chloride, or PVC, foam. These mats have a high stick factor, and their anti-slip nature means a sweaty yoga workout will keep you firmly in place. PVC materials are however toxic. Be careful of Polyvinyl Chloride (PVC) mats as vinyl chloride is a human carcinogen – exposures that can lead to cancer. This alone is a good reason to avoid PVC yoga mats. Rather look for responsible companies who source their PVC foam from environmentally conscious companies. The brand Manduka partners with PVC manufacturers who eliminate toxic emissions released into the atmosphere during production. Eco-friendly mats don’t emit toxins and the manufacturers adhere to EPA standards. Cotton – this is a natural material which can retain more perspiration and they’re easily washable. If you do hot yoga, you’ll enjoy the benefits of an all-cotton mat which absorb moisture and actually gives the mat more grip. You can get 100% organic unbleached cotton yoga mats which provide a comfortable surface on which to do your different yoga poses. There are specialized yoga stores where you can choose the ideal mat for your specific needs – different thicknesses, colors, and different brands. 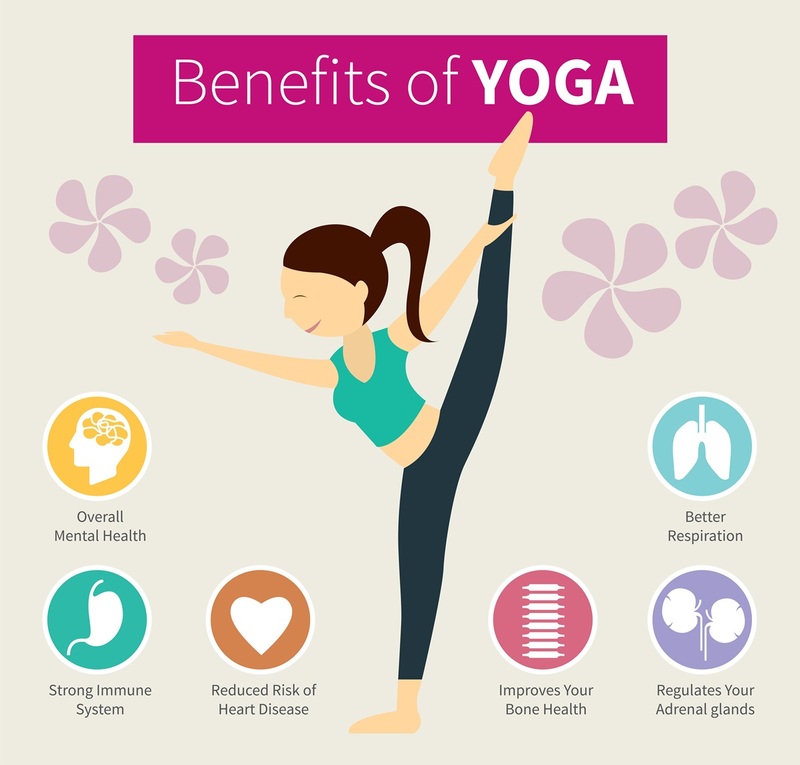 When you visit a yoga studio, you’re bound to find some eye-catching designer mats, and serious yoga practitioners believe that having an attractive mat enhances your yoga session. 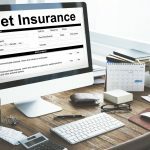 Do research because there are plenty of yoga mat reviews which put together their best and most highly rated yoga mats. You’ll even find yoga mats that come with a free carrying strap and carrying bags. The prices of yoga mats can vary from in the region of $7 to the far more expensive Ekaminhale organic yoga rug which costs $99. These mats come with a lifetime warranty and are hand loomed. 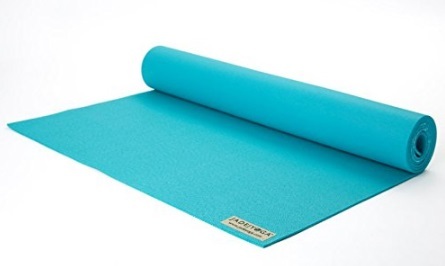 Below are our top 6 favorites Yoga Mats, check them out! Built for pro yogis, this Yoga and Pilates Mat surely won’t disappoint. It is ultra-light weight and very convenient to carry around to different places. In terms of durability, you can heavily rely on the Manduka brand. It is made of superior wear materials. 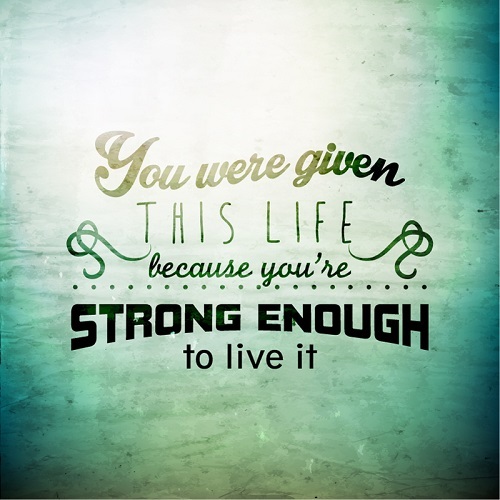 Its longevity is guaranteed to last a lifetime. It is also ideal for hot yoga because its closed-cell surface prevents sweat absorption thus avoiding bacteria build up. If slip-resistance is your priority, this mat is one of the best that the market could offer. Made of natural rubber, this features an open cell surface. This is perfect for extreme yoga because of its impressive nonslip & ultra-resilient surface. You can also rely on this one in terms of cushioning. As compared to other yoga mats, this is very easy to clean. Washing it with water and soap is enough to keep it hygienic. Made of natural rubber, this yoga mat will definitely satisfy you in terms of longevity and resilience. Its two sides are non-slip marble surfaces. In addition to that, it cushions very well. You can also contribute to the environment with this yoga mat because it is made of sustainable and renewable materials. If quality, durability, and sustainability are what you are after, this is worth considering. For beginners, this is the perfect yoga mat. Aside from its irresistibly attractive physique, this yoga mat is slaying in terms of resilience and cushioning. You can use it both sides. Many attest to the quality of this yoga mat. Whatever factors you look for in a beginner mat, you can find it on this particular one. It is non-slip, resilient, great-looking, at the same time affordable. Aside from its incredible prints, Gaiam yoga mats continuously deliver premium quality products at the most affordable prices. If you are tight on budget, choosing this yoga mat won’t give you the slightest idea that it costs materially lesser than other branded mats. It is ultra-light weight and is perfect for traveling. It has a non-slip and extra thick cushioning surface for maximum comfort and traction. This one is also free from harmful chemicals. It is attractive, safe, durable, and convenient. This yoga mat is a very reliable beginner’s mat. Aside from its very flexible price, this one got the quality and the features that yogis are looking for. It is ultra-lightweight giving you the maximum convenience in traveling and carrying around. It’s double sided cushioned and non-slip surface doesn’t disappoint. It is made of non-toxic materials that are PVC free, chloride free and latex free. On top of that, it is UV resistant. In terms of hygiene, it is produced with closed cell surface to avoid absorption of sweat that causes bacteria build up. 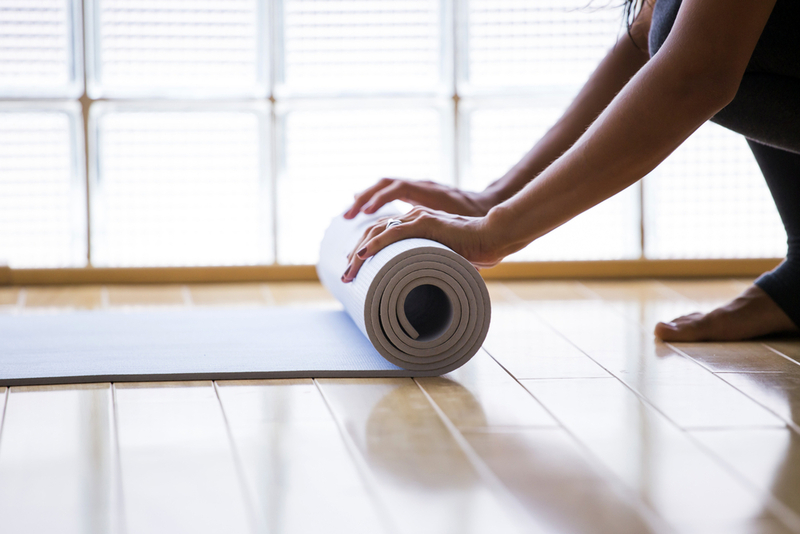 Invest in a good mat if you are planning to do Yoga on a consistent basis. For your hygiene sake, please avoid using studio-mats as much as possible. Bacterias can NEVER be seen with our naked eyes. It’s hard to know who used it before you and you wouldn’t know if it is cleaned properly. If you don’t know which yoga mats to buy, choose one from the above recommendations. 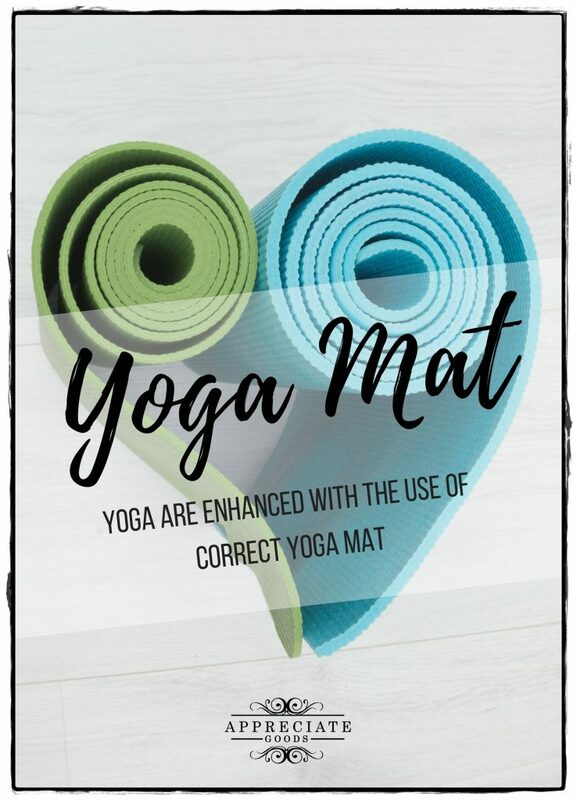 You will NOT go wrong with our favorite yoga mats 🙂 They are our favorites for a reason! 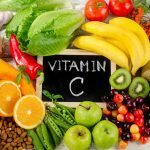 16 Home Remedies to Get Healthy, Glowing Skin – Naturally! This is a great post! 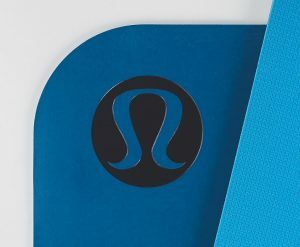 I’ve been practicing yoga for years now and I have a Lululemon mat which serve me best. I love it coz it doesn’t slip, extra thick, won’t tear easily compared to other brands, light to carry and very durable. I also love Lululemon’s leggings and yoga mat’s bag.